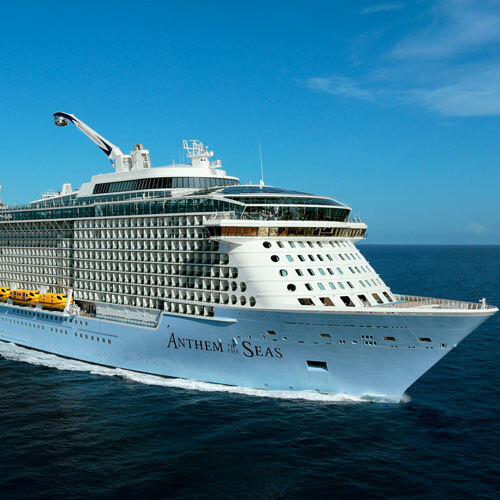 We are leading Cruise Liner Manpower Recruitment Services provider with experience of more than a decade, we are constantly working to provide the dedicated line of employees through our services. Cruise liner requires immense crew strength, which demands efficiency and effectiveness, both at the same time. Our HR team is highly experienced to find the best of the group and ultimately help our client to succeed and grow. 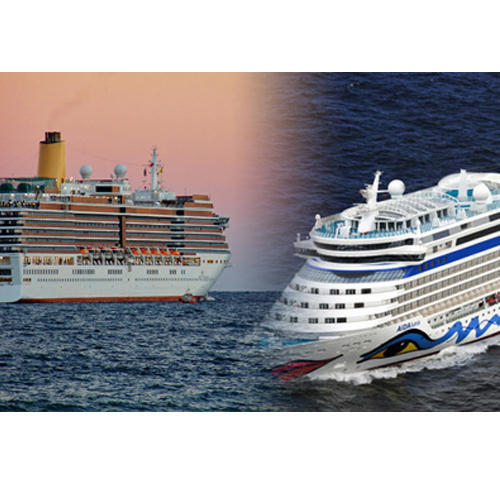 Cruise Liner Staff Recruitment Services covers a wide range of services within to accommodate a huge number of resources. Hotel chains, spas, boutiques and plenty of other related industries are woven together with the cruise liner industry. We at Ajeet's are successfully offering a large number of candidates across all the job positions available within a cruise line. Middle East Gulf are the hottest places for recruiting Cruise Liner resources for their public and private cruise companies. Ajeet's is rendering a stable pool of employees to the various overseas recruiters seeking highly experienced manpower for their business ventures that cater to the cruise lines. Candidates from South Asia, usually Sri Lanka, Nepal, Bangladesh, India Philippines are the favorites for the overseas employers. Ajeet's being the international Recruitment Agency in Cruise Liner has won accolades in supplying the most efficient resources to the clients.